WordPress is the easiest way to create a website corresponding to your activity. You already have a website, I propose to you to manage the technical part of your site in order to you free up time for your activity. I implement only the open source WordPress solution to offer the power of the service at a fair price calculated. By choosing to specialize in WordPress which powers almost a third of the web, I make sure to put myself at the service of all and master the tools that I propose. 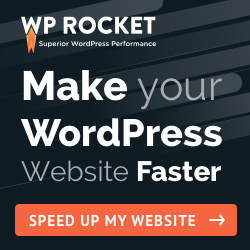 Do you have a WordPress site and need a specific feature? Contact me and we will see together the best solution. Using Lando to develop under Docker !